Fun American Flag straws! I picked mine up at Target. Add Splenda and stir well. To squeeze the juice from the lemon and lime, I use my citrus press from Pampered Chef. Makes life so much easier. To cut my apples into stars, I used these mini cutters. I peeled my apples, then sliced. I make this sangria either the night before or the morning of that I need it. The longer it "sits" the yummier it taste! So fun and So festive! This amount will make about 1.5 quarts. For our upcoming party, I will double this recipe....heck, who I am kidding I will probably triple it!!!! I also wanted to share with you a super quick summer orzo salad! boil your orzo accounding to the package. while that is boiling chop up your veggies. I let mine chill in the fridge over night and enjoy for my lunches through out the week. Have a recipe you are sharing today! 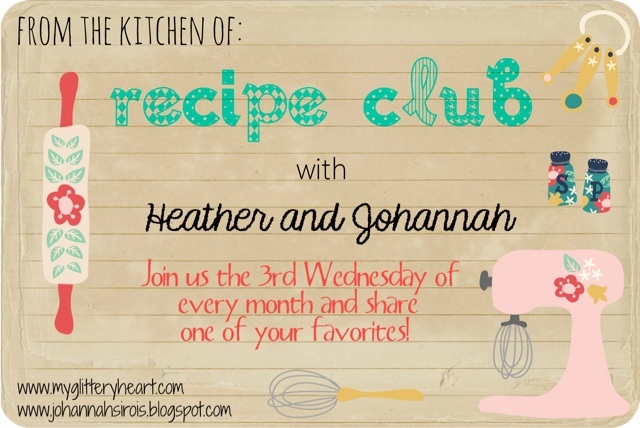 Join Johannah and myself for our monthlly recipe club! 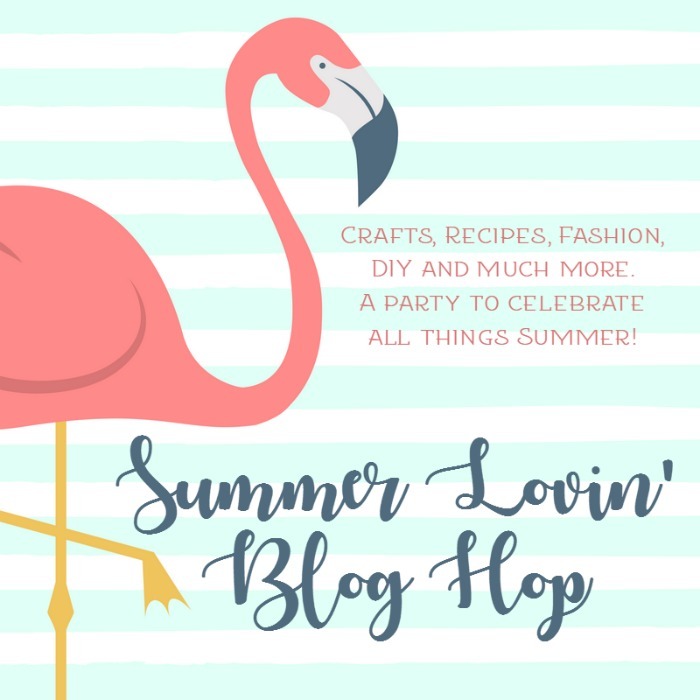 I hope you will check out the other blogs for this Summer Lovin' Blog Hop!! Lots of ideas for fashion, recipes, skincare, and so much more!! 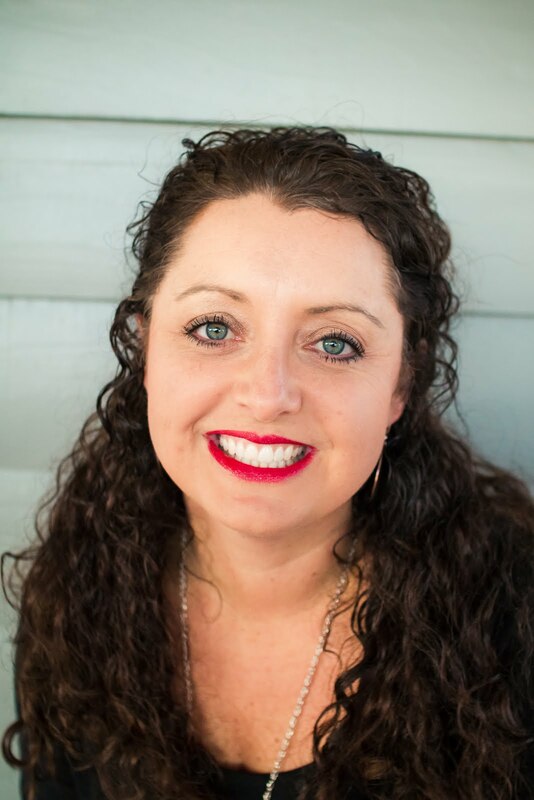 Check out the blogs listed below!